QUEZON CITY, Philippines – After drawing the ire of congressmen at Monday’s hearing on the water crisis, Metropolitan Waterworks and Sewerage System (MWSS) chief regulator Patrick Ty seemed to have pulled himself together to face the members of the Senate anew on Tuesday (March 19). Ty was in hot water during the hearing at the House of Representatives (HOR) for claiming that the MWSS is powerless to punish Manila Water despite pointing out himself that the water concessionaire violated its mandate to provide 24/7 water to its clients. 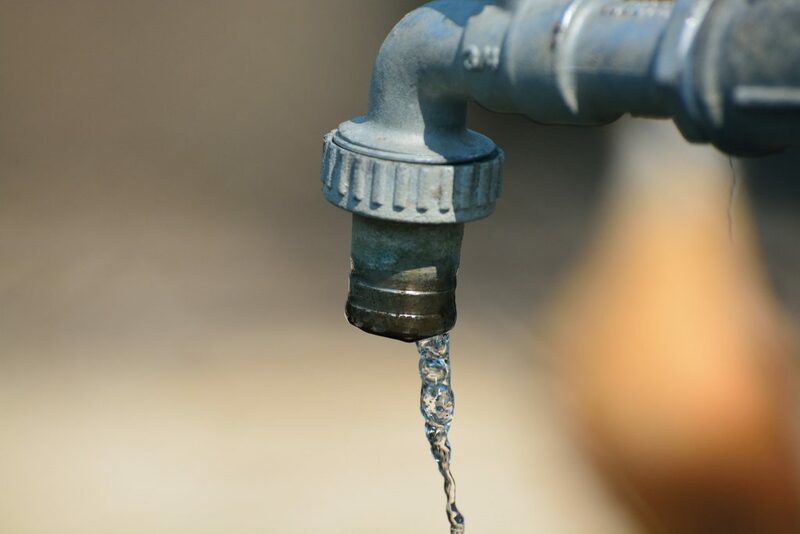 But during Tuesday’s hearing in Senate, the chief regulator admitted that due to the ‘unprecedented situation’ caused by water outage and since no law prohibits the government to penalize violation of concession agreement, the MWSS can impose penalty even earlier than the next rebasing on 2022. “We are studying it right now, we are also actually studying the amount of the penalty that will be imposed, which can be rebated,” Ty said. “We are exploring the option of imposing it, if there is any, around June or July,” he added. Ty said the MWSS wants to prioritize fixing the current supply problem. During the hearing, stakeholders and local officials lamented over the situations in their areas because of shortage of water supply. “Talagang walang tubig. Ito ang unang (pagkakataon na) naapektuhan (kami). Ang ginawa namin, ang lahat ng fire volunteer namin (ay) nagsama sama kasi talagang nagaaway away na po ang mga tao kasi hinaharang na po ang firetruck,” said Darwin Fernandez, a barangay chief in Mandaluyong City. 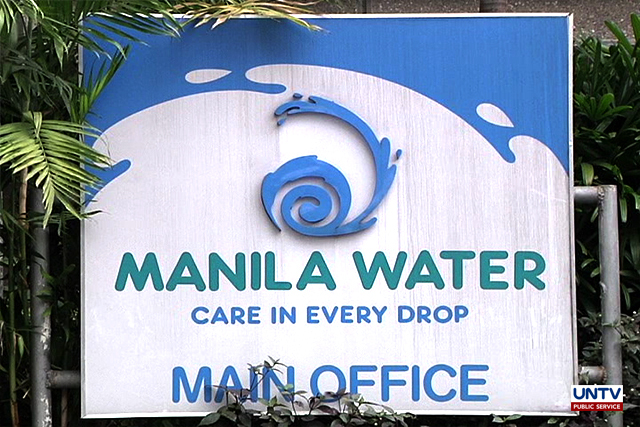 Manila Water President and CEO Ferdinand dela Cruz felt sorry for failing their customers but assured that they are mobilizing 30 delivery trucks a day to ration water in affected areas. “I have instructed our team to look for ways to see how we could have for services that rendered in affected communities,” he said. Senator Panfilo Lacson, meanwhile, questioned Manila Water regarding the Cardona treatment plant, a project supposed to be completed in December 2018 but has not been operating until today. MWSS Administration Reynaldo Velasco said, had it running today it could have drawn water from La Mesa Dam and the it could have augmented to the water shortage. Velasco took the chance to raise the necessity to expedite the construction of the China-funded Kaliwa Dam which he believes would solve the recurrent problem in water supply. But when asked to explain why the MWSS is pushing for China’s proposal than the much cheaper and faster construction deal of Japan, Velasco said the deal was already closed by the National Economic and Development Authority (NEDA). Senate Committee on Public Services chair Senator Grace Poe urged the MWSS to hold Manila Water accountable for the current crisis to compensate the affected clients. “Imposible na walang kompesasyon sa mga nangungunsumo dahil tayo ay talagang nangungunsime ngayon,” the lady senator said. 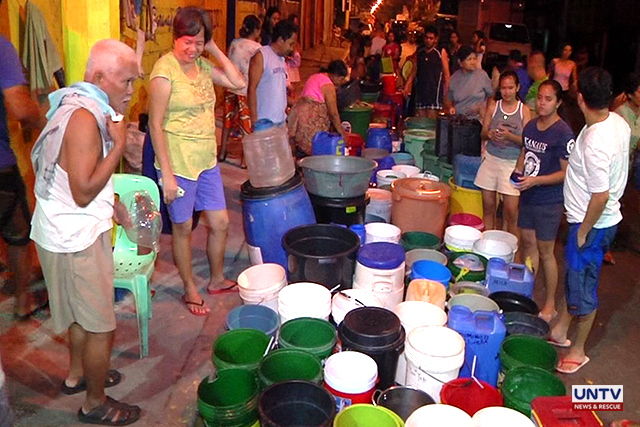 Because of the controversy, the Senate panel asked Manila Water to voluntarily lower the succeeding water rate in consideration of the affected customers. Manila Water was adamant against agreeing, but the MWSS’ chief regulator said they will look into the suggestion.